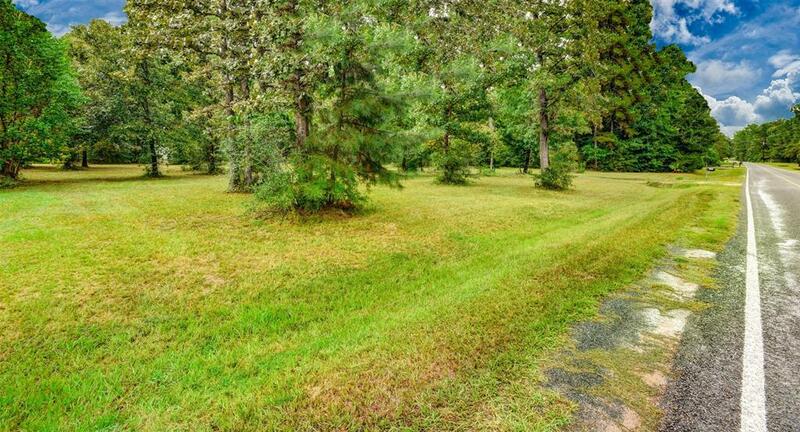 Two acres of quiet country living. 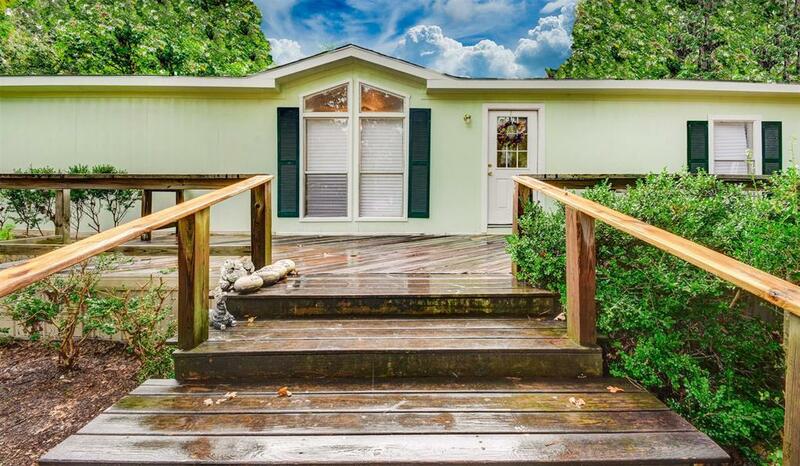 Charming 3 Bedroom/2 Bath home set back from the road on a beautiful wooded lot. Renovations: ALL new siding, new roof, new paint, new carpet, new master bathroom vanities and toilet, new dishwasher. Split plan. Master suite has a walk-in closet, separate tub and shower and a double vanity. Updated septic with a warranty. Save money using propane heating and dryer (electric also available). Just minutes from downtown Magnolia. Front and back porches. Zoned to Magnolia schools. Horses permitted. Light restrictions. NEVER FLOODED.